Identify and redirect visitors to their native language site automatically for better understanding of your products. Auto detection of user's IP address IP's Location Based redirection by using the Maxmind look up table as reference. Redirect the users to their Native language store. Currency settings can be done by both manual and automatic. 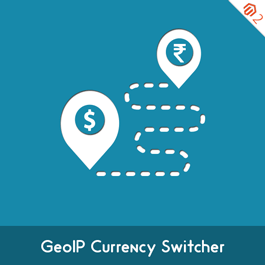 Currency updator is handled by using custom GEOIP import services. Setting the URL automatically and manually. Quick installation. Friendly Interface. Let your customers pay the product price into their local currency instead default standard store currency using Magento 2 GeoIP Currency Switcher Extension it will automatically identify a user's IP location and changes the default store currency to their available geographical store currency. 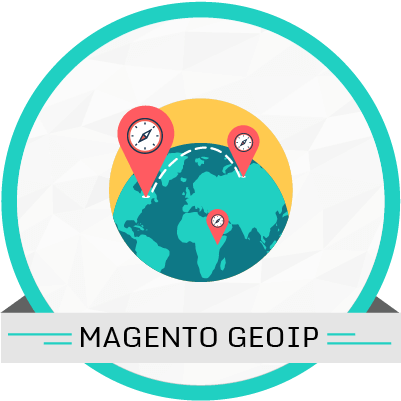 Why choose MageComp’s Magento 2 GEO IP Currency Switcher: •	You can enable or disable extension from backend. •	The extension will Automatically identify and changes store currency based on IP address location.